Nassau, The Bahamas - Scotiabank is a silver, corporate partner for Sunshine Insurance Race Weekend 2018. The Bank has supported the annual event, inclusive of Marathon Bahamas and the Susan G. Komen Bahamas Race for the Cure since inception. 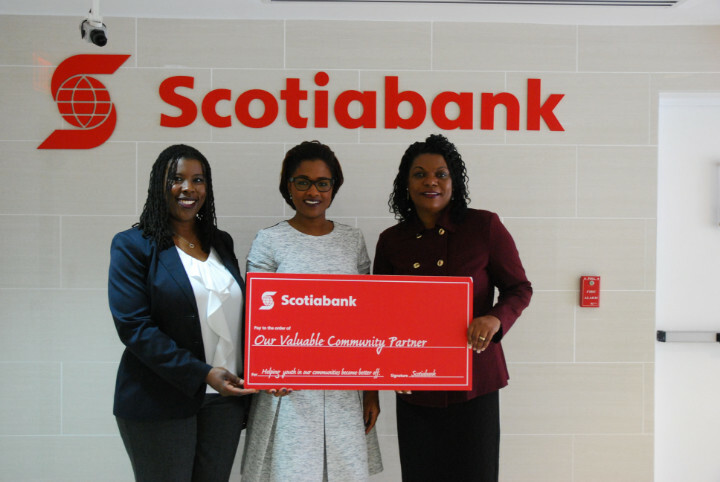 In 2013, Scotiabank became the lead partner for the Students Run Marathon Bahamas initiative which provides an opportunity for distance running student athletes to participate in the relay component of Marathon Bahamas.